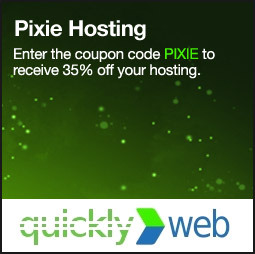 Pixie development blog. News, tutorials and site showcases. Here's a new perspective on Facebook since it introduced new pays for business to advertise. Infographics are the new trend in viral marketing. This inforgraphic shows the importance of online marketing for body shops. 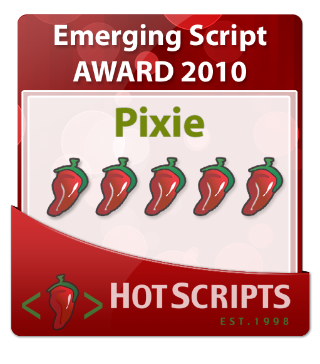 Our voting panel was extremely impressed with the features bundled in Pixie and strongly believed that it is a promising application worth keeping tabs on. by Xcojvmkv 2384 days ago. by wow gold 2384 days ago. by Cokdedepype 2384 days ago.